Democratic strategist blasts White House over rig spill reaction. 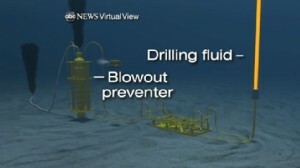 Oil company says technique has a 60 to 70 percent chance of success. 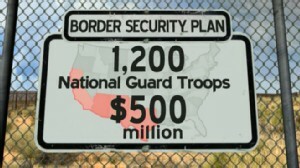 The president visits the Gulf Coast and sends more troops to U.S.-Mexico border.